just as he was losing his sight. 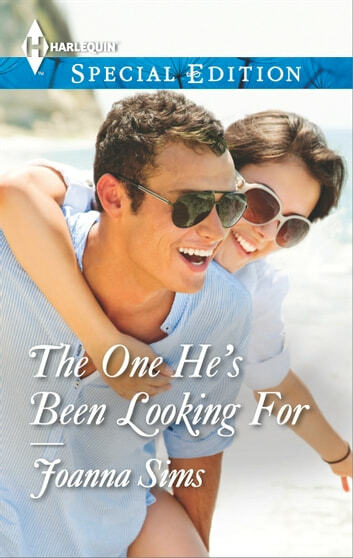 Joanna Sims tells the romantic story of a closed-off photographer who opens up for the love he's always needed in her latest book, The One He's Been Looking For! World-famous photographer Ian Sterling had been searching for the perfect woman. And when he finally spotted Jordan Brand he simply had to have her. Her photos would mark his final work. His life as he knew it was slipping through his fingers. The man who bestowed beauty on the world was losing his sight.